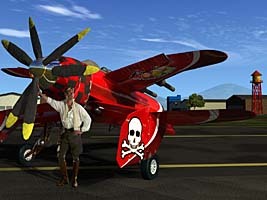 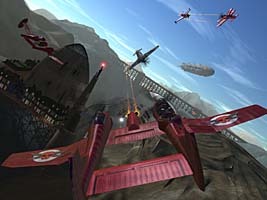 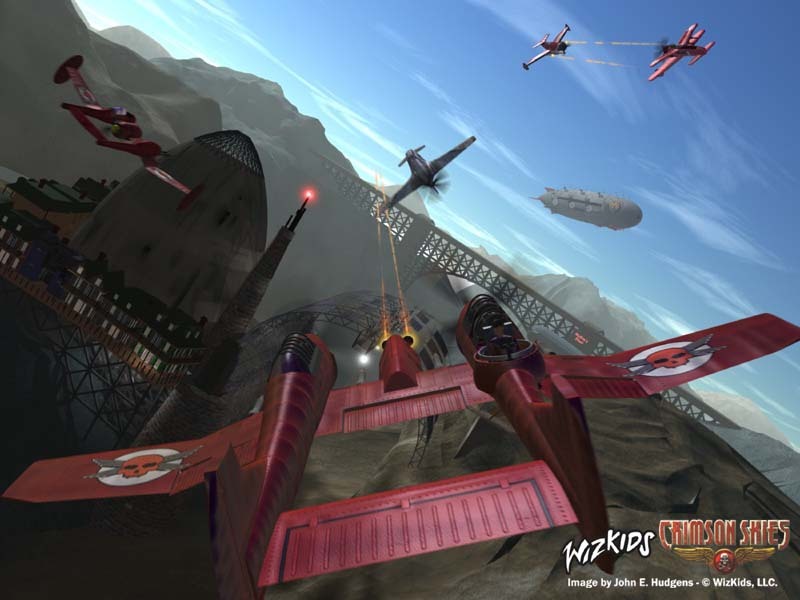 I did neaarly all of the animation for the cutscenes in the original 2000 release of Crimson Skies from Microsoft/Zipper Interactive. 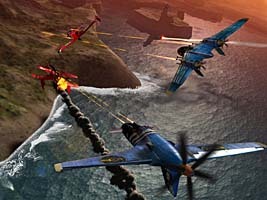 This trailer incorporates the majority of the opening cinematic from the game. 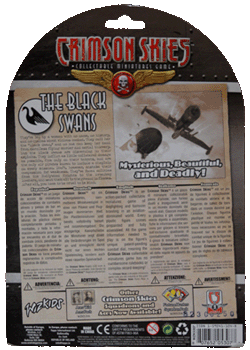 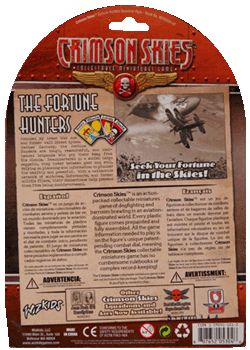 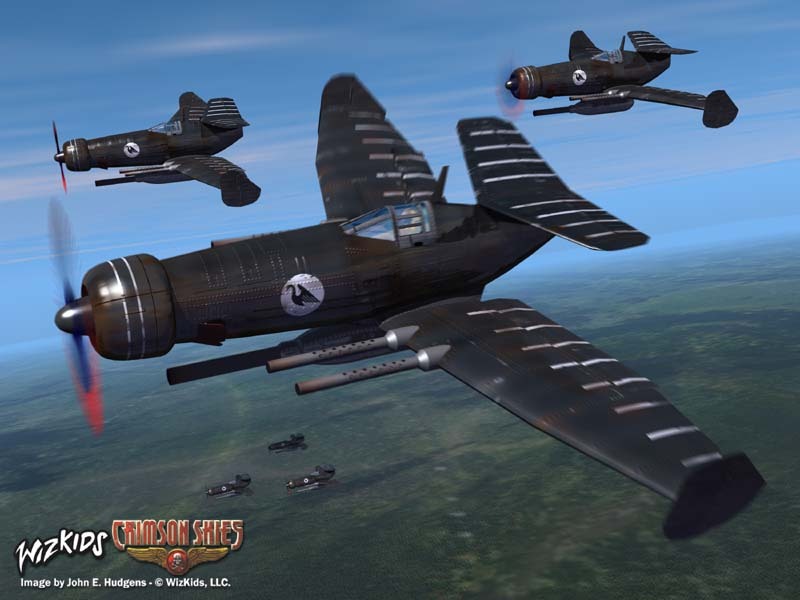 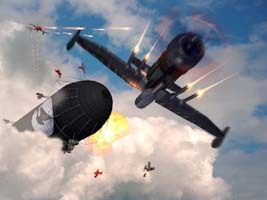 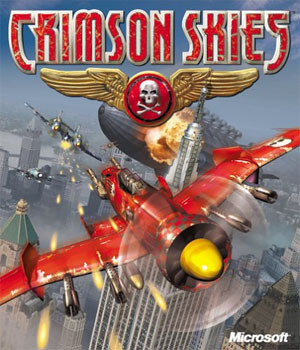 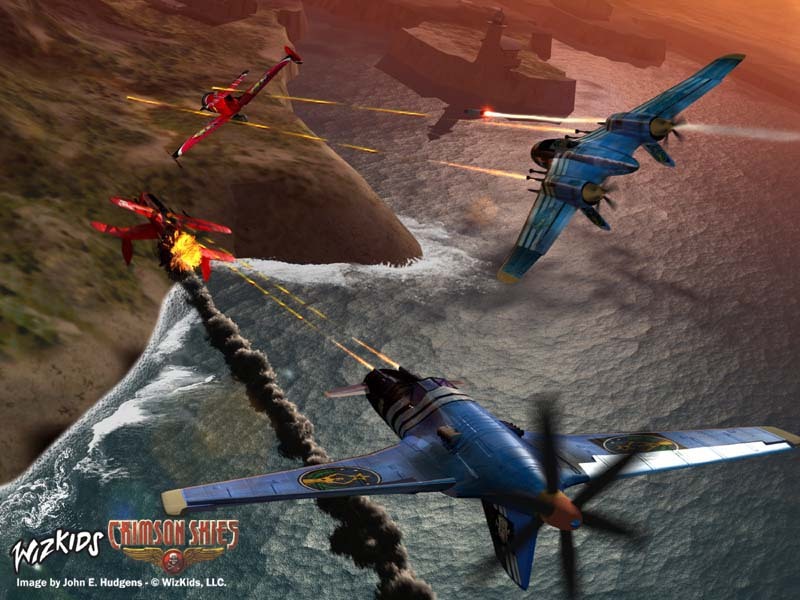 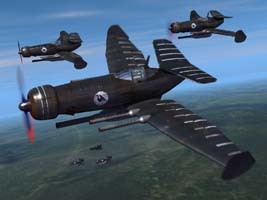 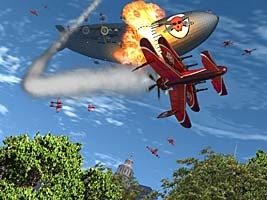 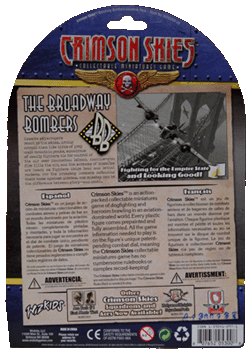 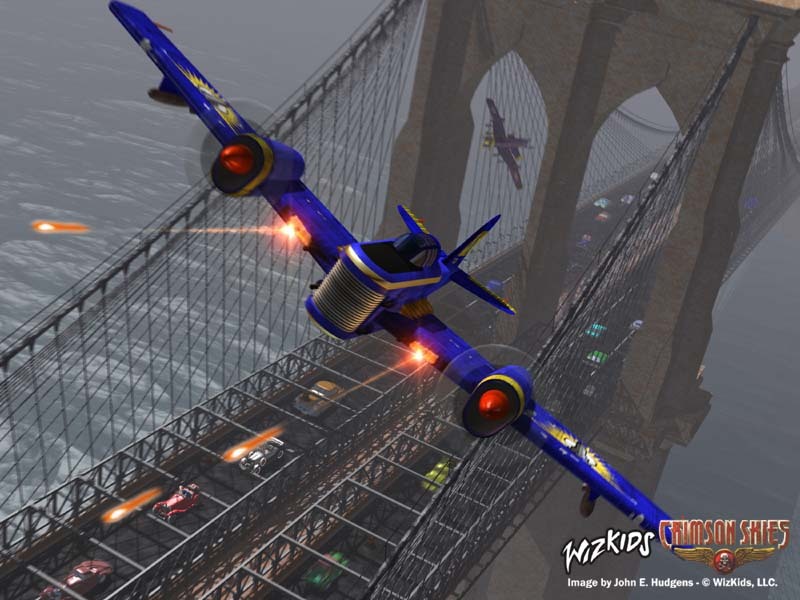 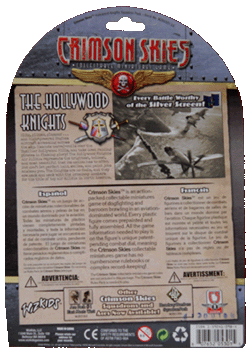 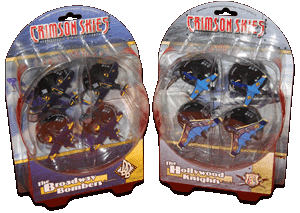 Crimson Skies and related images © Microsoft Corp and WizKids, LLC.